Prime Design Solutions is pleased to provide a marketing calendar template to assist you in planning your 2019 marketing. The calendar is an Excel download, and is completely customizable. Tabs on the bottom allow you to toggle to different months. 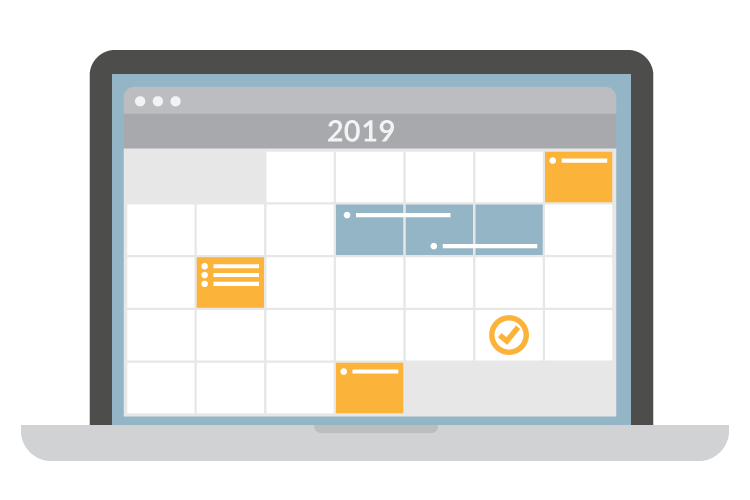 Filling in key dates that are relevant to marketing — anything you know will happen over the course of the year, including events, promotions, seasonal sales and so on. Start mapping out more detailed information in the immediate month or two, without getting too far ahead. General notes as well as deadlines can be included. For more details and suggestions on how to use the calendar, visit here, here, and here.